Hard-pressed homeowners are facing bills of at least €300 to cover the cost of having a water meter installed, according to reports at the weekend. A report in the Sunday Times stated that the Government will not pay for buying and installing the meters, but will instead pass on the charge to householders in an effort to save funding for local authorities. 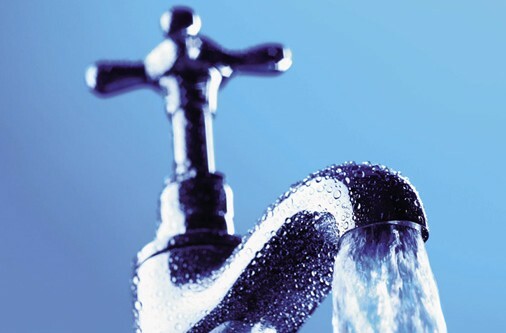 The Government plans to have water metering in place from 2014 with charges set to form part of the new full property tax, which will replace the household charge that came into force at the start of the year. Just over 900,000 have paid the €100 household charge to date.